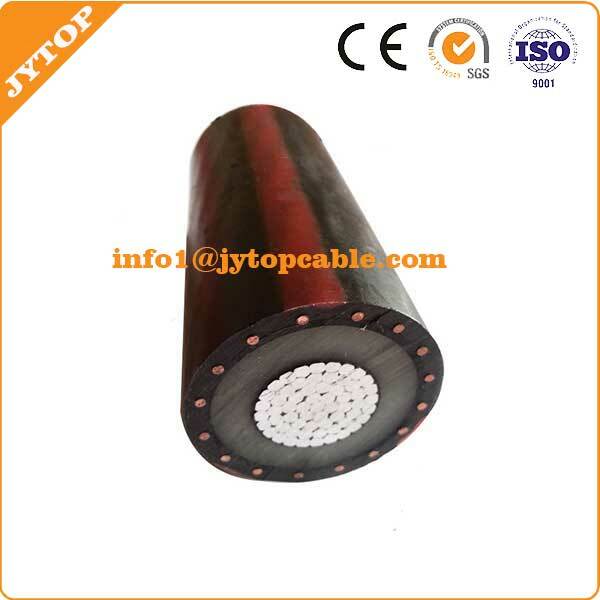 Medium Voltage XLPE Insulated PVC Sheathed unarmoured Power Cable. 1). 3.6/6(7.2)kV,3.6/6.6(7.2)kV, Single Core, Al or Cu/XLPE/CTS/PVC Un-armoured Power Cable. 2). 6/10(12)kV,6.35/11(12)kV, Single Core, Al or Cu/XLPE/CTS/PVC Un-armoured Power Cable. 3). 8.7/10(15)kV, Single Core, Al or Cu/XLPE/CTS/PVC Un-armoured Power Cable. 4). 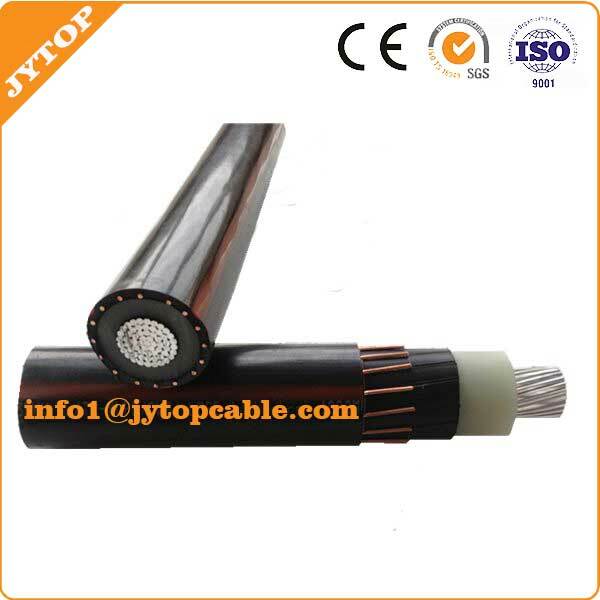 12/20(24)kV, 12.7/22(24)kV, Single Core, Al or Cu/XLPE/CTS/PVC Un-armoured Power Cable. 5). 18/30(36)kV,19/33(36)kV, Single Core, Al or Cu/XLPE/CTS/PVC Un-armoured Power Cable. 6). 3.6/6(7.2)kV,3.6/6.6(7.2)kV, Three Cores, Al or Cu/XLPE/CTS/PVC Un-armoured Power Cable. 7). 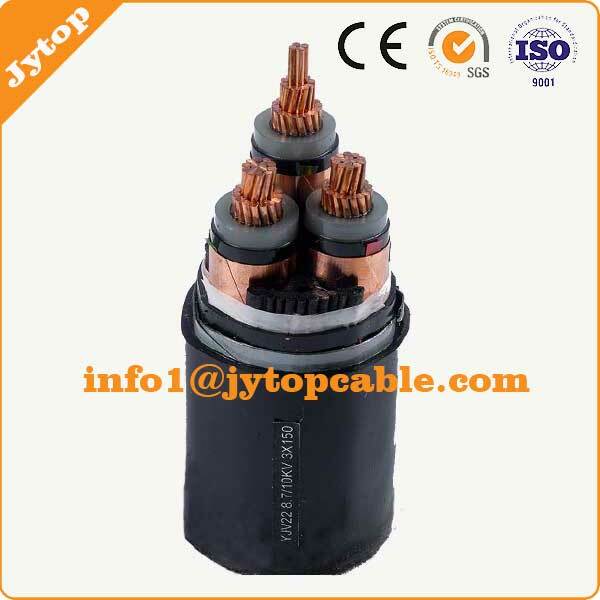 6/10(12)kV,6.35/11(12)kV, Three Cores, Al or Cu/XLPE/CTS/PVC Un-armoured Power Cable. 8). 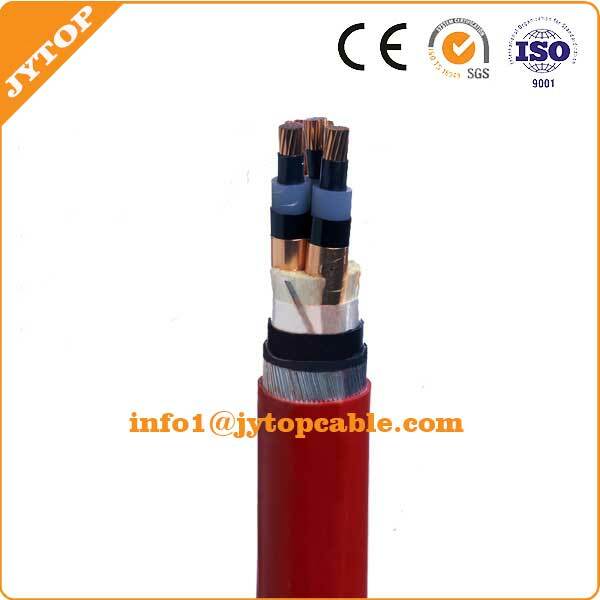 8.7/10(15)kV, Three Cores, Al or Cu/XLPE/CTS/PVC Un-armoured Power Cable. 9). 12/20(24)kV, 12.7/22(24)kV, Three Cores, Al or Cu/XLPE/CTS/PVC Un-armoured Power Cable. 10). 18/30(36)kV,19/33(36)kV, Three Cores, Al or Cu/XLPE/CTS/PVC Un-armoured Power Cable. Medium Voltage XLPE Insulated power cable is used to transmit and distribute power in power transmission and distribution system of 3.6kv~35kV . It is generally applied to the fields including power, construction, mines, metallurgy, petrochemical industry and communication in complete replace of oil immersed paper insulated power cable. It shows us the most common sizes of non armoured power cable, but other sizes to any recognized standards or customer specification can also be supplied as per customer’s requirements.